kintone will be updated on May 11th 2017.  Some bug fixes and minor changes will be applied to the kintone API. We are sorry to announce that the May update has been postponed. The updates listed below will take effect on kintone on an update during June. We are sorry to announce again, that the postponed update stated above has been further postponed to a later date. The updates listed below will take effect on kintone on an update during July. Bug: The Add Record, Add Records, Update Record and Update Records APIs add unwanted extra table rows when including table data. Condition: The API parameters include table data, and also non-existing field codes. Bug: The Delete Comment API returns an error message including information of a record ID. Instead, it should include information of the comment ID. 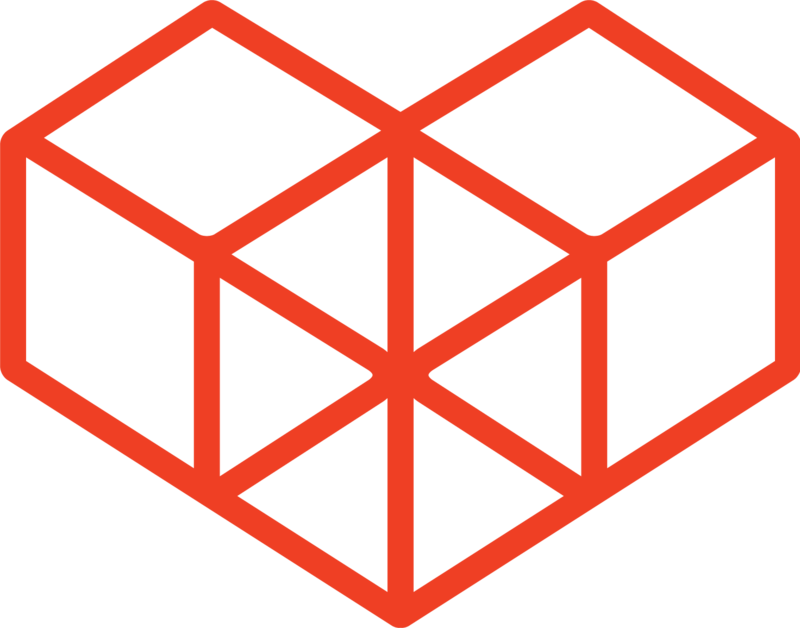 Condition: The API is used on a comment that cannot be deleted. Change: The Get App and Get Apps APIs return an illegal request when App IDs of templated Apps are specified (App IDs are automatically allocated to templated apps when they are templated). This will be changed to a more user-friendly message. Bug: When the kintone.app.record.get() , kintone.mobile.app.record.get() , and callbacks inside event handlers are used, the value of the Calculated field is different from what is shown on the GUI. For example, "987654321011.9999220736" is retrieved, when it shows "987654321012" on the GUI. After the fix, "987654321012" will be retrieved instead. Bug: The event handlers for the app.record.create.change.<fieldcode> and app.record.edit.change.<fieldcode> events place incorrect values into tables. Condition: The event handlers are used to set the value of the Calculated fields into table rows. Bug: The list in the Related records field disappears when using the app.record.create.change.<fieldcode> and app.record.edit.change.<fieldcode> events. Condition: The "Fetch Criteria" option of the related record settings includes a Calculated field. Bug: Default values are not set when an empty string is specified for Radio button values, when using mobile APIs. The error message displayed when using the app.record.index.edit.submit and app.record.index.edit.change.<fieldcode> events is misleading, and will be changed to a more user-friendly message. This occurs when a values is placed in the error property of a field with no edit permissions.